Quebec company Valmetal Group completed today its acquisition of California based company US Farm Systems, a manufacturer of manure handling and farm wastewater equipment. Since the 1983 creation of its very first company, Valmetal Inc., Valmetal Group has experienced several phases of development through the acquisition of various companies. Over time, these transactions have allowed the group to offer its clients an increasing range of specialized equipment as well as to take on ever-larger markets. This latest transaction allows Valmetal Group to position itself as a global leader with the most comprehensive range of equipment for dairy animals. “In addition to having a business model which is very similar to that of Valmetal Inc., US Farm Systems is a family company with values that mesh with ours. With the help of his sons, Jean and Alain, its founder Réjean Houle, an ingenious, passionate, and innovative man, grew his company to a global scale. Today, we are proud to welcome the 90 employees of US Farm Systems into our large family. They have developed significant expertise in manure processing over the past 39 years. They will continue working at the company and together, thanks to their expertise, we will pursue the production of the same quality products at the Tulare factory in California,” announced Dominic Vallières, Valmetal Group’s Vice President of Finance. “My sons and I are delighted about this acquisition and we are eager to embark upon this new adventure with the Vallières family. We are convinced that because of their expertise, their product diversity, and their business model, they will be able to carry our company even further and ensure that it has a bright future. I know our team will greatly benefit from being within another family company which, like us, believes that respecting its employees is paramount. Yvon Vallières, the President of Valmetal Inc., and myself are cut from the cloth of those who developed their company by always listening to the needs of our clients and developing innovative equipment to facilitate farm work. 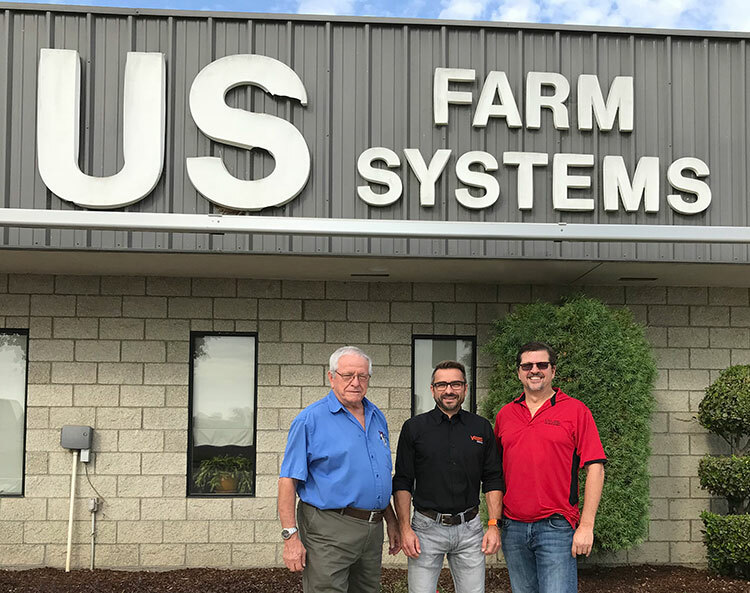 We are very proud of the decades-long global success that our company has enjoyed and are even more pleased to know that it will keep prospering and be in good hands,” underscored US Farm Systems founder, Réjean Houle. “The acquisition of US Farm Systems is an important strategic move in our market development, a formidable addition which will add to our product range. Our first objective is of course to continue to serve current customers, but we would also like to widen the distribution of equipment across our international network,” declared Valmetal Group’s Sales and Marketing Vice President, David Vallières. 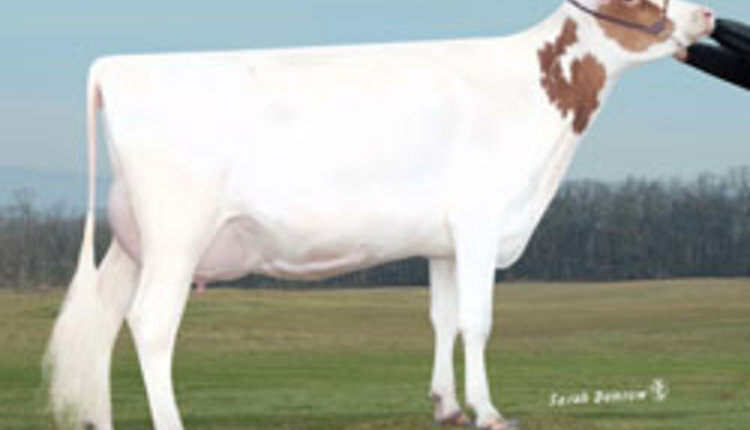 Réjean Houle created US Farm Systems in 1979 in Wisconsin. Being aware of the growing farm wastewater treatment market in California, the owner moved the company into the San Joaquin Valley in 1983. US Farm Systems has innovated and worked in tandem with its clients since then to develop high-quality manure handling and wastewater treatment equipment that is now globally recognized. The Valmetal Group brings together, prior to this acquisition, 5 companies and 400 employees located both in Canada and the United States. The Group's mission is to provide innovative and high-performance equipment to mechanize and automate the various tasks of feeding animals and manure handling. A strong network of 250 dealers offers high quality equipment and responsive customer service throughout North America and in 25 countries around the world.